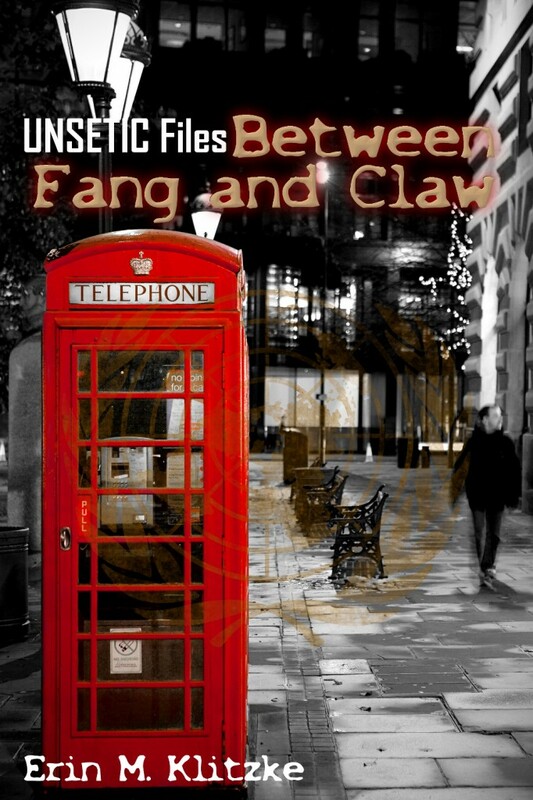 UNSETIC Files | Doc Says Rawr! The world is a dangerous place. Things lurk in the shadows of Earth and there’s even more out in the cosmos than most of humanity could ever imagine. There are a few who know the truth. Those few men and women are gathered together as the guardians of Earth, humanity, and the other sentient denizens of the world–because the supernatural is real and there’s more Unseen out there than most would ever suspect. 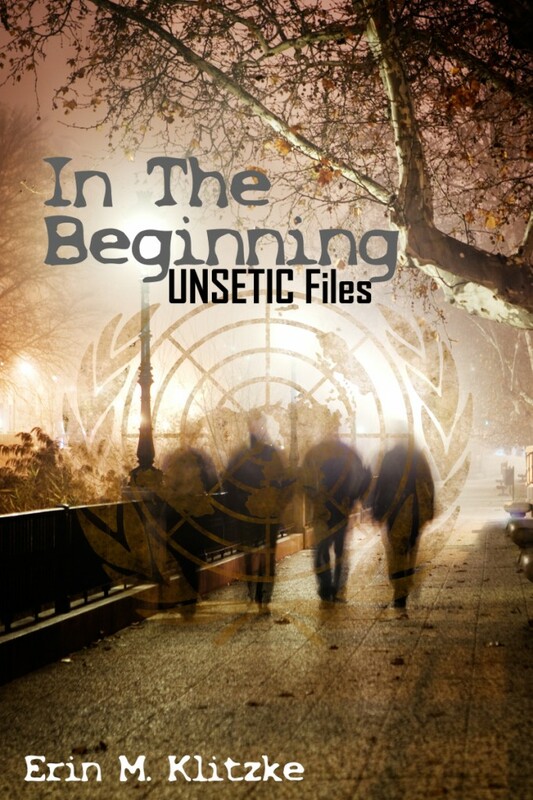 The members of the United Nations Supernatural and Extraterrestrial Investigative Corps are the ones that get called when something strange appears, when things start to get out of hand–when something’s beyond the ken of normal investigators, folks who don’t know or couldn’t handle the truth. Some of them are normal.